You have the ability to trigger a deadline manually for a specific lead or group of leads. 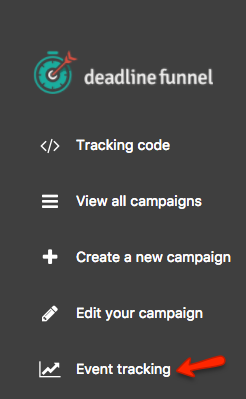 You can use the 'Import Email' feature to add email(s) and instantly trigger your campaign for those specific email(s). 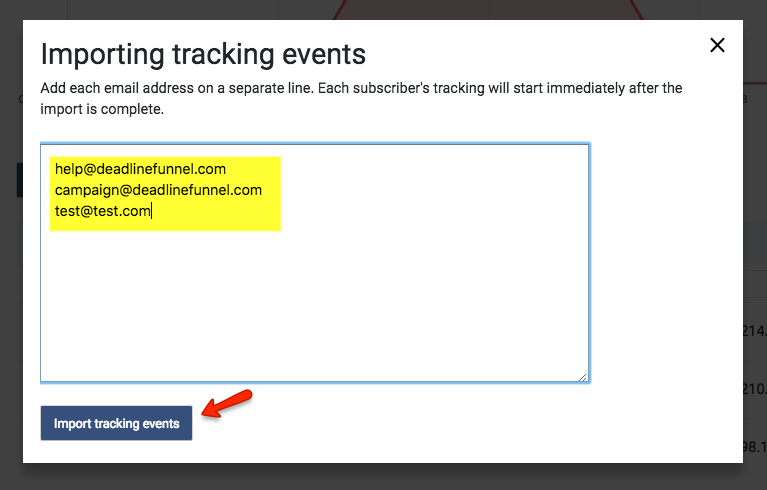 For this method to work you MUST use the Deadline Funnel email links in any of your emails that link to a sales page with a countdown timer, or that link to a page in your funnel that links to another page with your countdown timer. In other words, this method requires that your subscribers click one of the Deadline Funnel email links before they reach a page with a countdown. This is necessary in order to make sure each subscriber is assigned the correct deadline.